Support Bid Managers/Solution Leads as directed and produce well-structured written responses to Clients’ requirements and agreed company solutions. 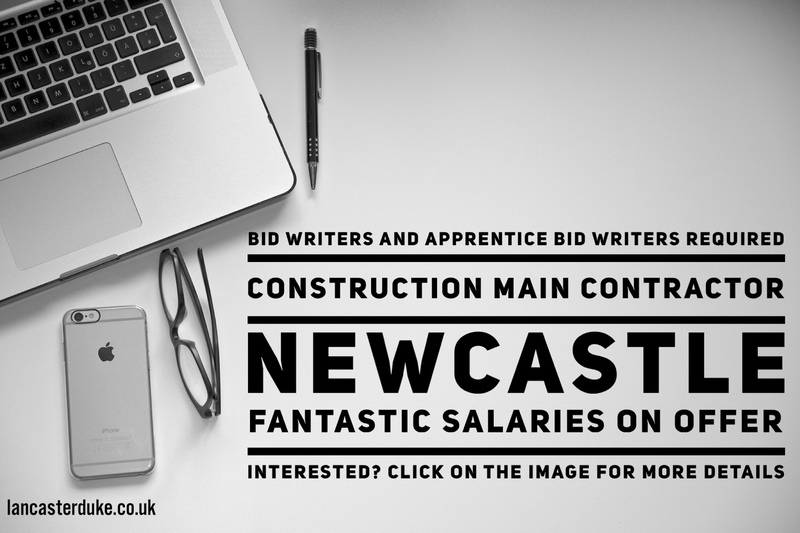 Liaise and work closely with all members of the Contracting Team and the wider Support Services in developing and completing written responses for bids. Carry out relevant research and liaise with appropriate departments and specialists to obtain relevant information/details to allow written solutions to be developed and considered. Provide appropriate inputs to prequalification and tender submissions as directed. Attend bid solutions meetings as required. Provide support for the development and maintenance of internal bid processes as directed and gathering/updating evidence library as required. Carry out all duties and responsibilities in a manner that supports the Company Vision and Mission. Carry out all duties and responsibilities in a manner that visibly underpins the company’s values and beliefs. Challenging existing protocols and practices where appropriate contributing to continual improvement for the success of tenders and overall company performance. To demonstrate appropriate experience, training and qualifications for the post. Ensure all issues and relevant information that is communicated is considered in developing and completing written solutions. Ensure written responses for prequalification and tender submissions are completed in a timely manner and that they are in accordance with agreed deliverables. Generate written responses that are completed to a high acceptable standard and are compliant, clear and customer focussed. Provide inputs to the lessons learnt process from involvement with previous submissions. Good standard and level of general education. An understanding of operational and technical issues/considerations to allow the compilation of written solutions to support strategic bidding opportunities is desirable. Ability to work independently and within an integrated team working environment. Ability to research and interpret information. Able to travel and work away from home as and when required. Industry knowledge is useful but not essential.